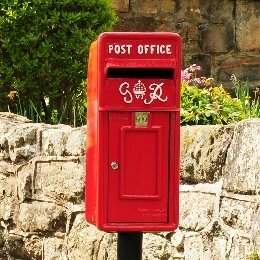 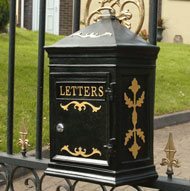 Classic or contemporary, wall mounted or freestanding – we have post boxes to suit every location and taste. 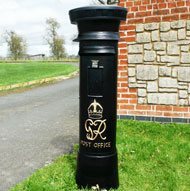 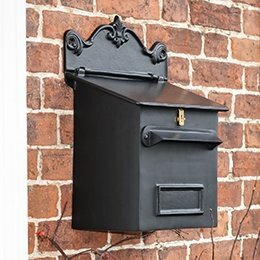 Our post boxes come in a range of shapes, sizes and colours. 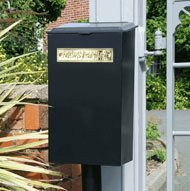 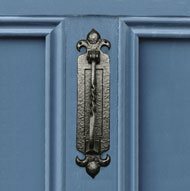 Many feature locks for added security and, if you’d like to, you can ask us to personalise your post box with your house name or number. 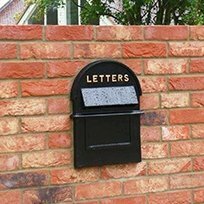 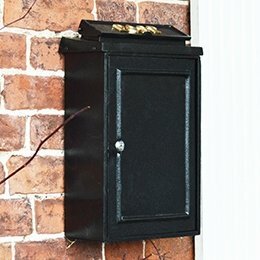 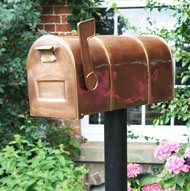 Many of our mailboxes, parcel boxes and newspaper holders are cast in iron using traditional methods, while others are made from high-quality steel for years of reliable service. 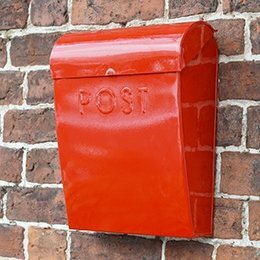 To keep your post box in tip-top condition, we recommend the following our care schedule.